Healthy Wave Mats are all based around 4 different crystals Amethyst, Tourmaline, Jade and Obsidian. Each has its own intrinsic properties but act synergistically when combined together creating the base of the mat. When crystals are heated up, it exponentially enhances their healing properties. While amethyst, jade, tourmaline and obsidian are all each unique crystals, they all produce negative ions & Far Infrared Rays which are a corner stone of Healthy Wave Mats. All these crystals naturally produce negative ions when heated. Negative ions are like the anti-oxidants of the air. Negative Ions can neutralize free radicals (positive ions) in and around you. Negative ions can improve your mood, decrease stress, increase energy, improve your immune system and leave you feeling rejuvenated. FIR aka Far Infrared Rays are created when amethyst, jade or tourmaline crystals are heated. FIR heat is different from tradition heat, which just heats the surrounding air, as FIR heats the body directly penetrating 3-8 inches. FIR has been showed to improve circulation & oxygen in the blood, decrease recovery time for injuries and promotes an increased feeling of well being. Amethyst is a superconductive gemstone and generates its own small magnetic field which is beneficial to us similar to the benefits of PEMF therapy. Infrared rays penetrate the body 6-8 inches to stimulate cellar metabolism and detoxification. Induces Delta/Theta brain wave to promote deep relation, meditation and restorative sleep. 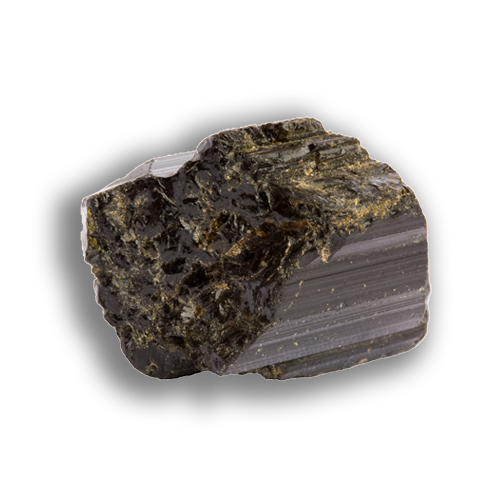 Has been used as a healing stone for thousands of years and is a great all-purpose healing stone. This is largely due to its ability to generate far-infrared rays & negative ions when heated. Provides excellent negative ion output when heated to about 1500 negative ions per cubic centimeter. 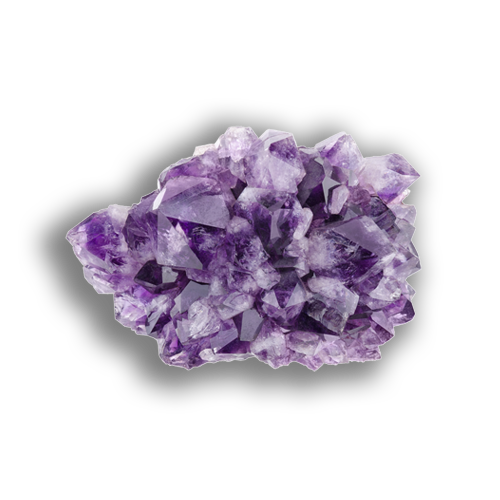 Metaphysically amethyst has been known to stimulate, and soothe the mind and emotions. It activates the “crown chakra” & “third eye chakra” which are the gateways to expand oneself spiritually and to the expanded universe beyond our bodies. These chakras are largely connected to our dream state which may be why amethyst is considered an excellent stone to assist in sleeping. The highest producer of negative ions & can generate negative ions even when not heated up. Typically produces 1500+ negative ions per cubic centimeter when heated. Known as the electric stone as it produces natural piezo electric currents which are partly the source of the stones naturally generated negative ions. Superconductive and generates a natural Infrared heat. Radiates energy at 8-13Hz per second which is the identical frequency as our brains alpha waves. This can bring our minds into an alpha state much quickly than normal. The alpha state of the brain can reduce anxiety, bring calmness, increase energy while reducing fatigue, improve mood and is ideal for mediation. Counteracts the effects of unnatural/ high frequency electromagnetic fields thru its release of negative ions. Metaphysically tourmaline is known as a stone good for grounding & healing oneself. It helps create a connection between your base chakra and the earth. When the base chakra and earth connection are out of balance individuals frequently will find themselves lethargic, unmotivated, unenthusiastic and in need for constant simulation. By strengthening the base chakra and ground connection the physical body can regain its strength & stamina. 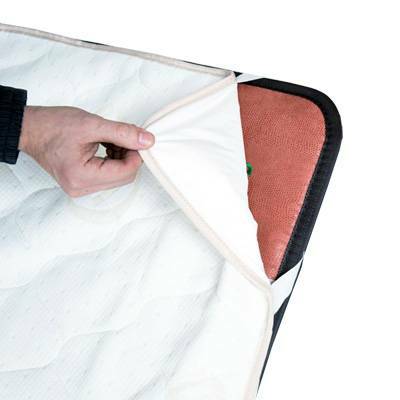 Known as one of the best natural heat absorbers. As Healthy Wave Mats are designed to heat the crystals, which in return heat you, jade is the preferred crystal to use. Adding jade to amethyst and tourmaline enhances their natural attributes such as increasing negative ion production and producing Far Infrared Rays. When left unheated jade can also be used to provide a relaxing coolness. 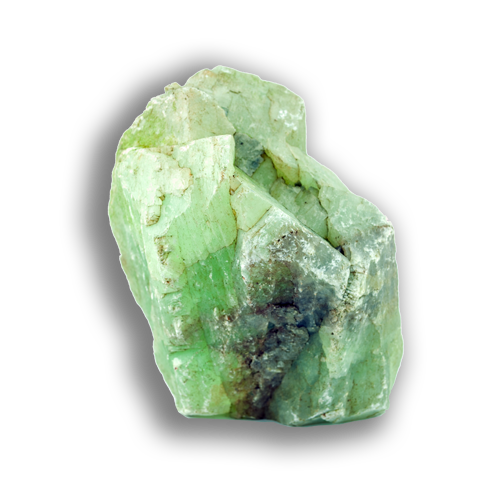 When heated jade typically produces around 700 negative ions per cubic centimeter. Metaphysically Jade opens the heart chakra which promotes love, compassion, forgiveness and trust. When the heart chakra is blocked it can lead to grief, depression, loneliness & fear. Amplifies the properties of amethyst, tourmaline and jade. Blocks geopathic stress and environmental pollution. 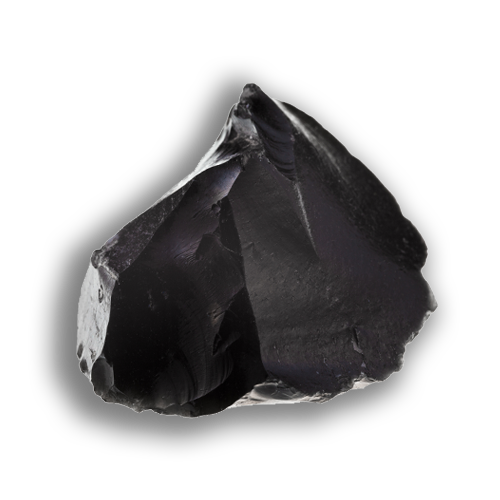 Metaphysically Obsidian is a very protective stone, and is excellent for removing negative energy on the physical level ( pain) and the emotional level ( depression). It clears the psychic smog from your aura while protecting you from psychic attacks. It grounds you to the earth thru the base chakra, and repels unloving thoughts.